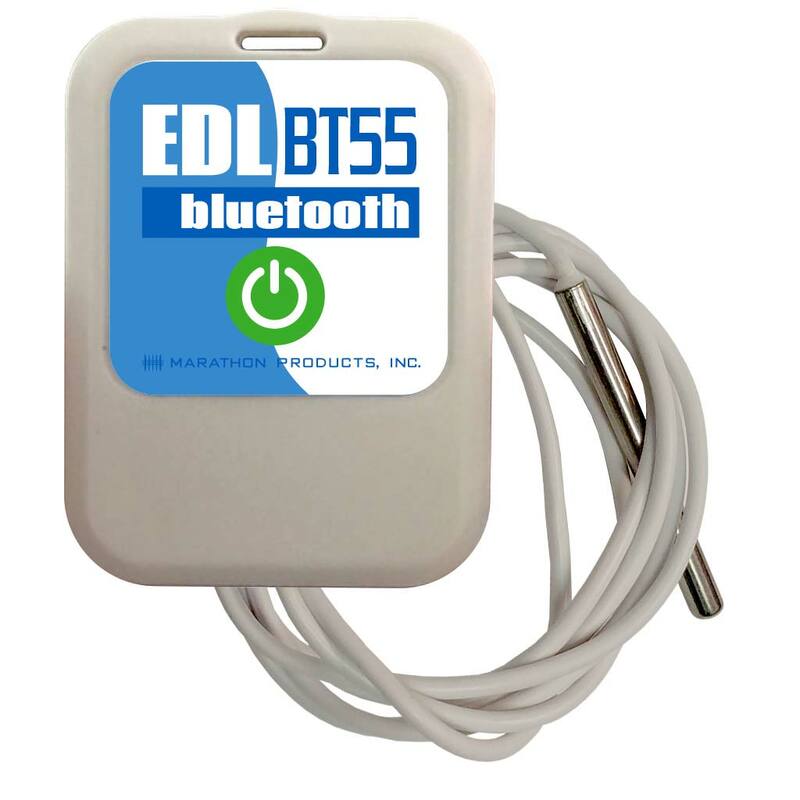 Temperature Data Collection Device Supplier & Manufacturer - Marathon Products, Inc. 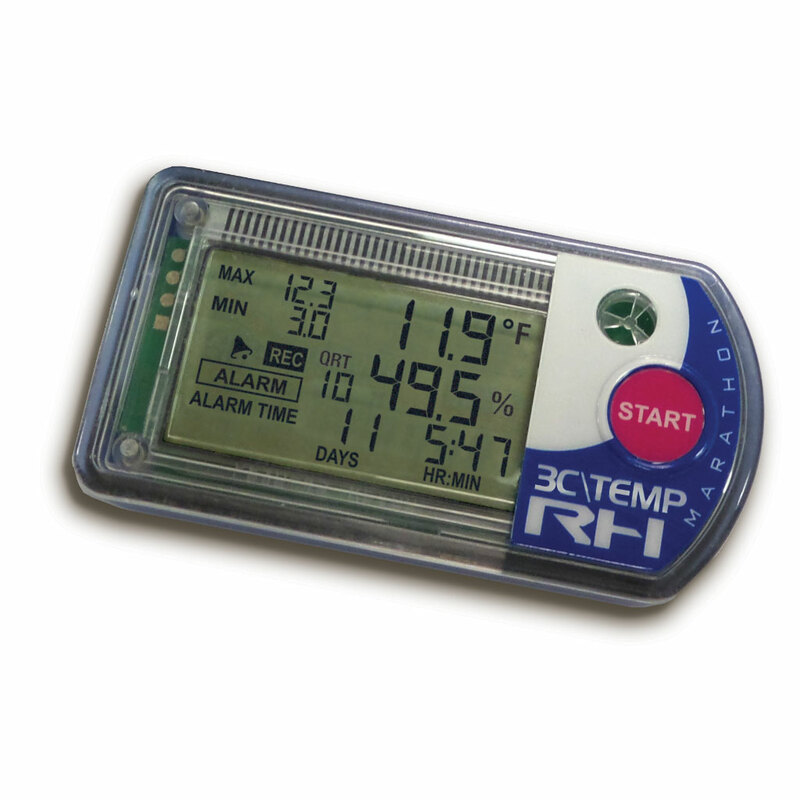 Temperature data logger with NFC capability. 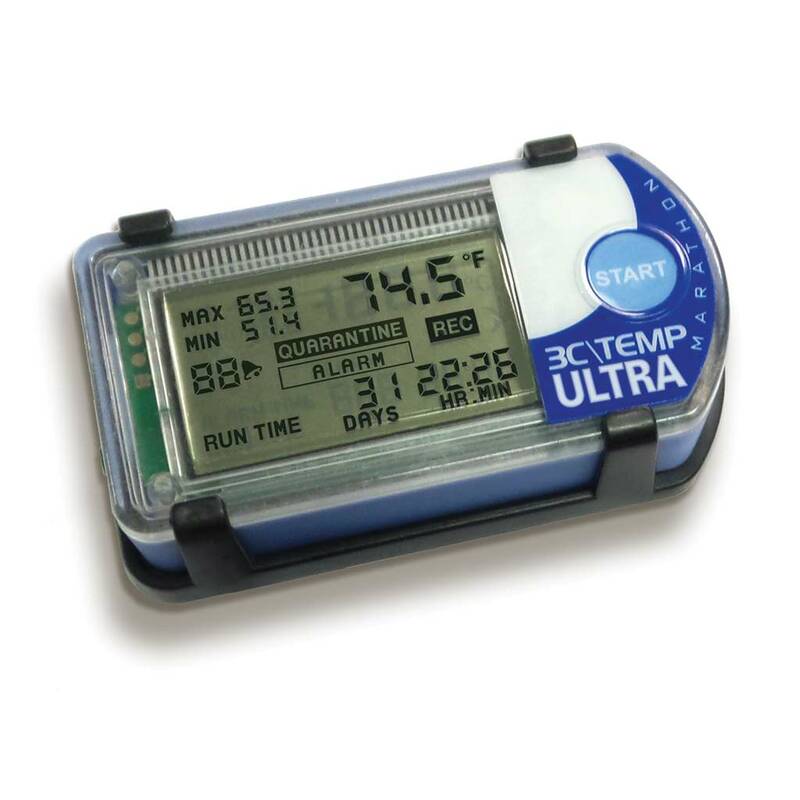 Document Temperature, RH, CO2 and Vibration profiles in a compact low-cost 4-channel LCD data logger! Log Data with Alarm Notification via Cellphone or Email. Low cost temperature monitoring -30° to +70°C. Automatic PDF report and graph creation. Bluetooth temperature and relative humidity. 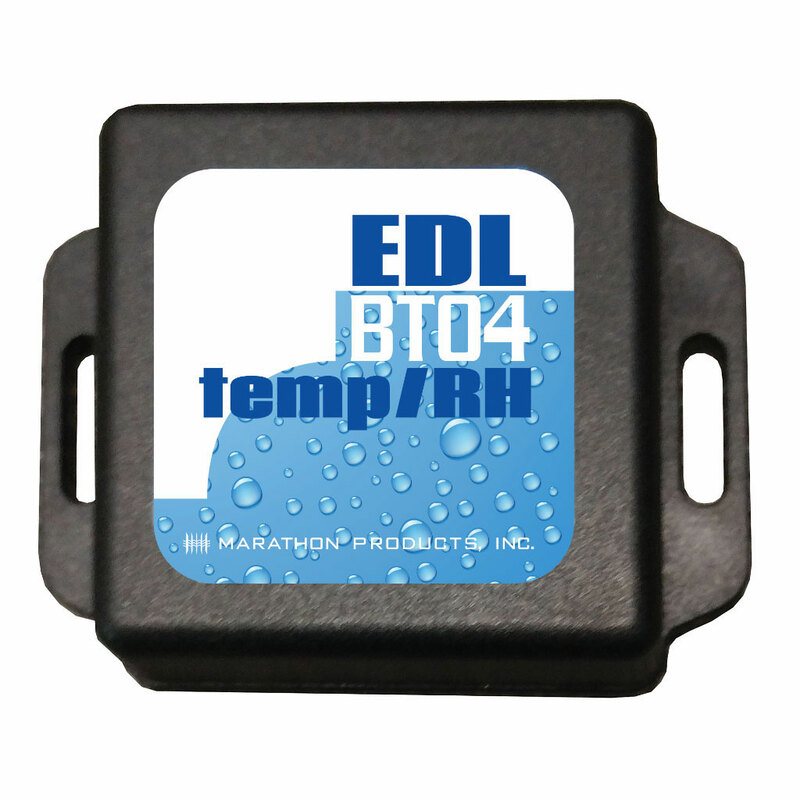 Available for Marathon’s most popular temperature data loggers. One sensor for ambient temperatures inside the case, and one external probe that monitors cryogenic temperatures down to -200°C.